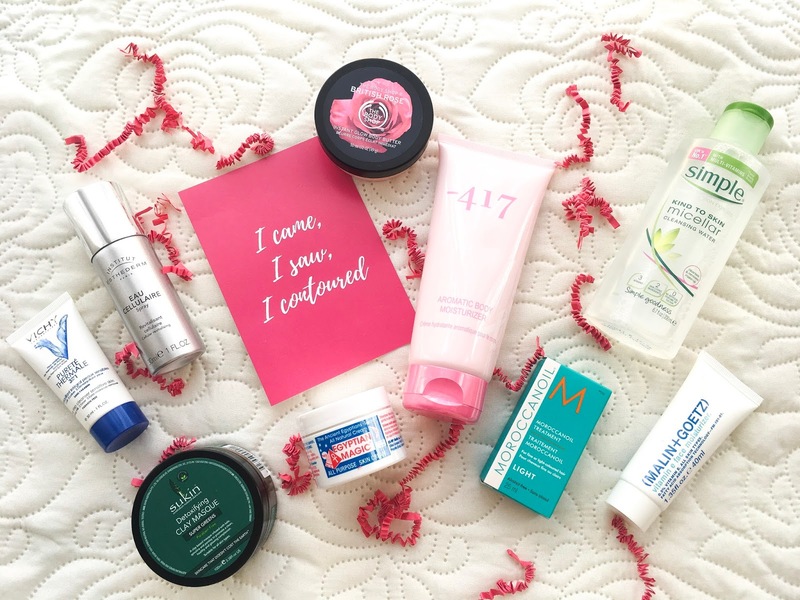 It’s time for my 12th and final New Beauty Additions post of the year. 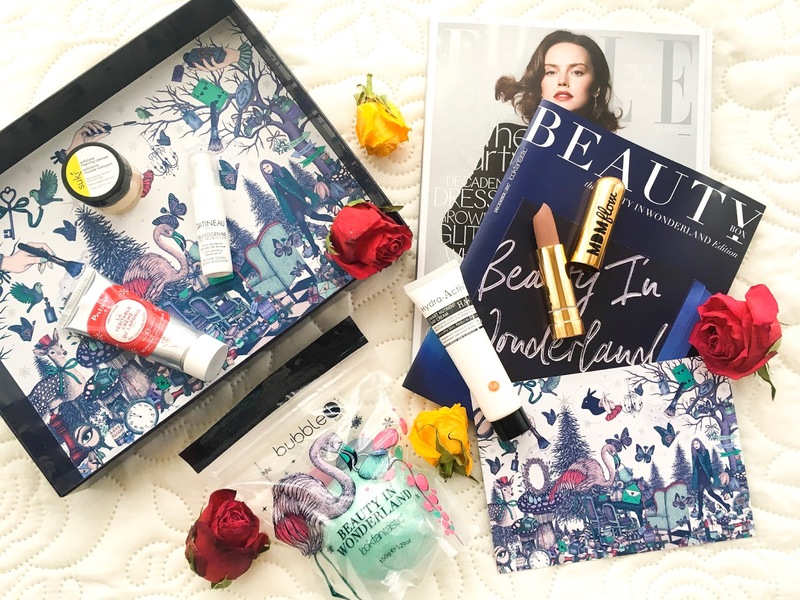 It’s been an incredible year of trying out beauty subscriptions, being introduced to a whole host of different brands and falling in love with new products. 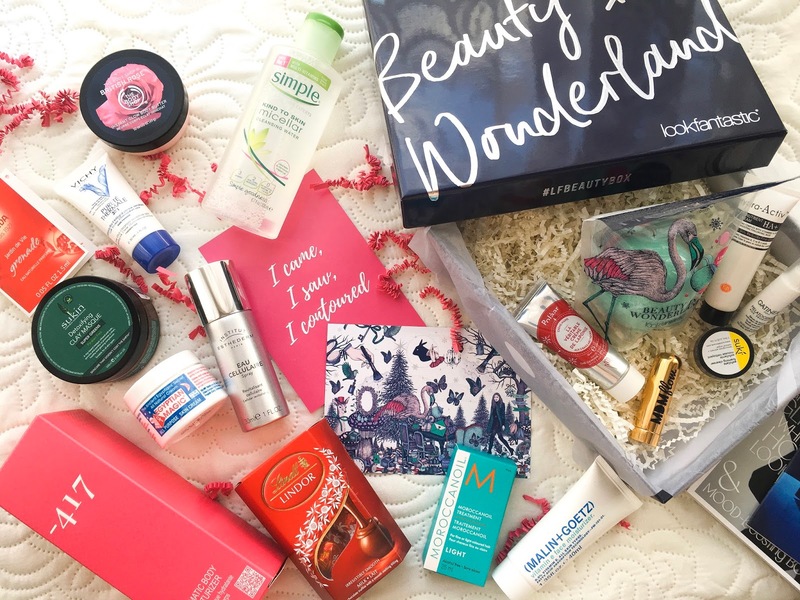 So for the final time this year, here are the lovely things you can get as part of two of the monthly beauty subscription plans on the market. On to the products inside. Firstly there’s an exclusive Bubble T Blueberry Tea Bath Fizzer that’s been formulated specifically for this box. It smells amazing and I can’t wait to use it on my next pamper night. I’m also excited to see a generous 20ml deluxe sample of a new moisturiser to try - Figs & Rouge Hydra Activ Smart Nutrient Day Cream. The one I’m most curious to try is Suki Exfoliate Foaming Cleanser which looks like a traditional sugar scrub so I’m not sure where the foaming part comes from. 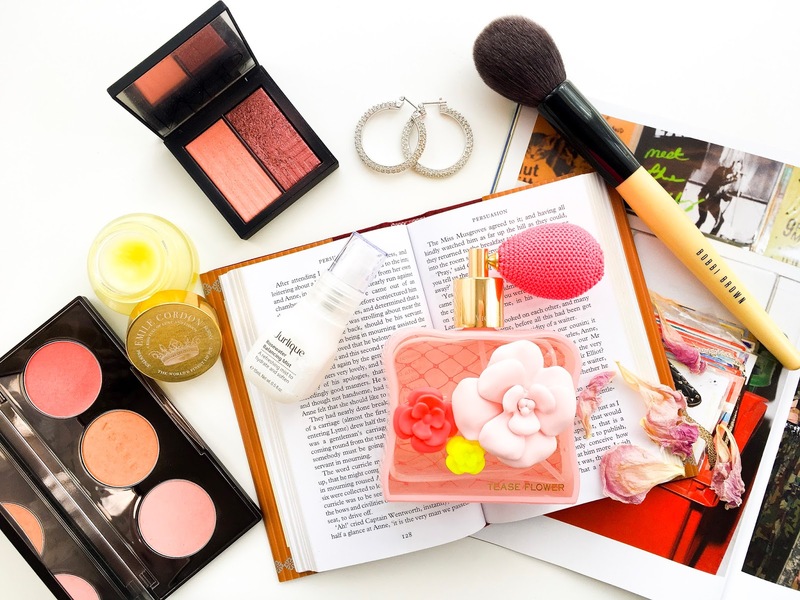 Anyone who’s been reading for a while will know that hand creams are an important part of my life so I’m happy that Polaar Hand Cream is part of the mix. Finally we have a sample of Gatineau Melatogenine Serum and MDM Flow lipstick in the shade Bossy, which looks like a cool, grey toned shade that I probably won’t be able to pull off although it is said to suit all skin tones. You have to be fast with this box if you do want it as they tend to sell-out. I actually got a few things for others what with it being the season of giving and all ;) I thought my sister would enjoy the Avene Purete Thermale 3-in-1 Cleanser to try out and also the Sukin Detoxifying Clay Masque. I also have someone in mind for The Body Shop Rose Body Butter who loves the scent of roses a lot more than I ever will. For myself I got another bottle of Simple Micellar Cleansing Water because I get through these so quickly so never hurts to have a back-up. I also chose two old favourites from the selection - Moroccan Oil Treatment Light for myself and the Malin & Goetz Vitamin E Moisuriser for my husband. I was excited to see some more Institut Esthederm on offer and this time it’s a face spray which I'm sure I'll enjoy as its such a bargain. Two more new products for me to try out are the Egyptian Magic Cream which I've heard so much about but never actually tried and 417 Aromatic Body Moisturiser which is a brand I've never heard of but I'm already loving the generous size of the product. I will definitely miss selecting my own mammoth selection of goodies each month. But maybe one day when I can get my collection of products under control I’ll be able to re-sub to this.